Lynda McManus Piano Company has a reputation as one of the Tri-Valley’s best music schools, offering instruction in piano, voice, guitar, videography, and song writing. In addition to private and group instruction, the Lynda McManus Piano Company has created a children’s community group chorus which fosters musical outreach in the Tri-Valley area. Lynda holds both a Bachelor and Masters Degree in Music/Piano Performance. In addition to her 30 years as a private piano instructor, she has been an active professional pianist performing as a recitalist, accompanist and as a chamber musician and choral director. 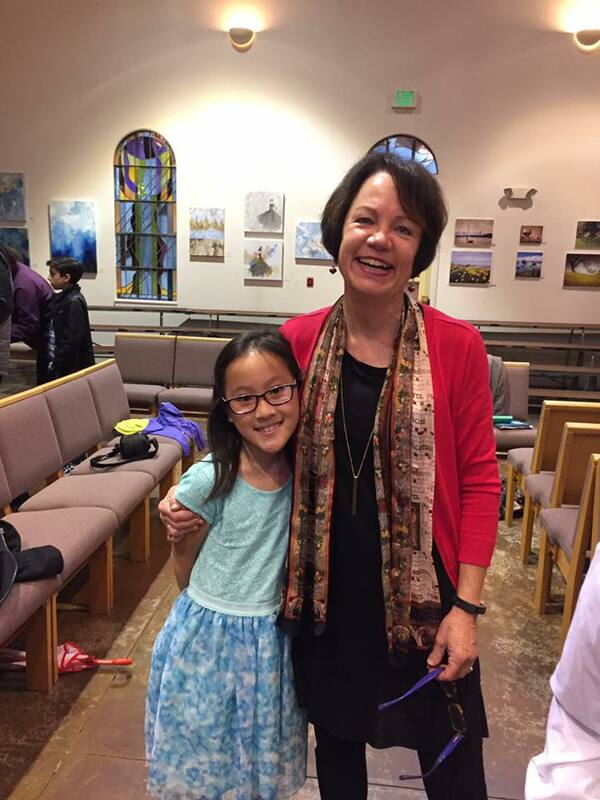 As a renowned Piano Instructor in the Tri-Valley, she has taught children and adults in Danville since 1980. Many of her students have won awards in piano and a number have become professional musicians and composers. Throughout the years Lynda has assisted many families with piano purchases, insuring first and foremost quality and affordability. Great Piano studio! We love it. Miss Lynda and Miss Christine are both amazing teachers. The love and encouragement they give to helps these kids excel is just wonderful! Lynda is a wonderful piano teacher. My son did not respond well to the strict practice regiment of his previous teacher. Lynda has made playing music both fun and challenging again for him. Having raised musical children herself, Lynda possesses a deep understanding of children's physical and emotional development, which is evident in the way she tailors her teaching style to fit each student's needs. As a parent, my wish is for my son to embrace his musical gifts and continue playing music for the rest of his life. Lynda provides both the foundation and motivation for my son to do just that.